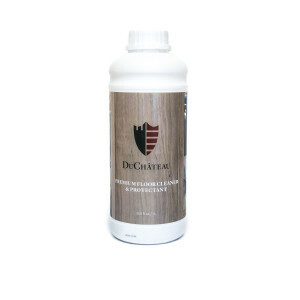 For a lasting, hardy brilliance that will stay with your hard wax oiled floors for a lifetime, use DuChâteau’s Low VOC Maintenance Oil Clear. 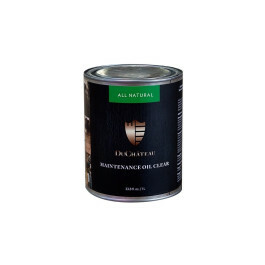 Periodic application of this all natural product will help rejuvenate the surface coat of your floors to prevent desaturation of those hard-wax oils and keep them looking great and relatively impermeable to foreign contaminants. 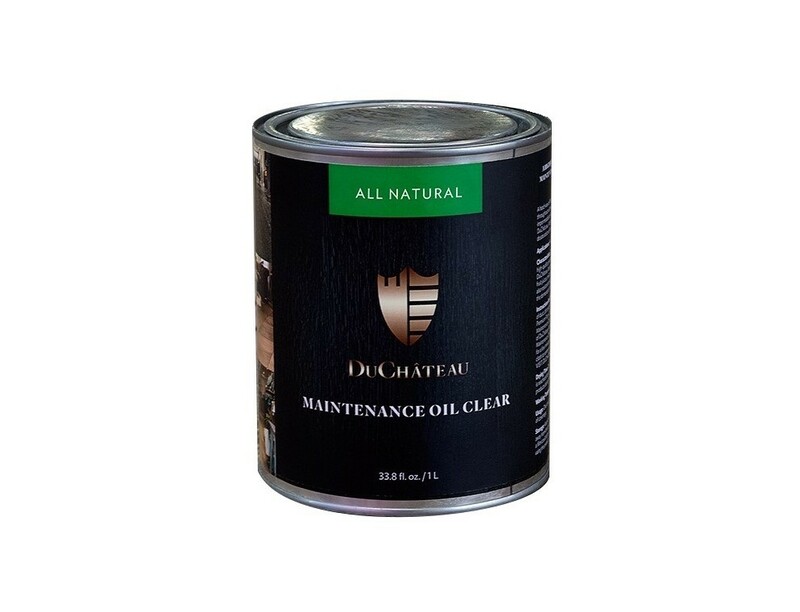 DuChateau Maintenance Oil is a VOC– Low product for the maintenance of hard-wax oiled surfaces. 2. Stir this container before use. 3. Apply a thin layer of DuChateau Maintenance Oil evenly along the grain. 4. Allow oil to impregnate for a few minutes. Do not touch for the first 12 hours. The optimal hardness is reached after 48 hours. Do not use any water or maintenance products during this period.